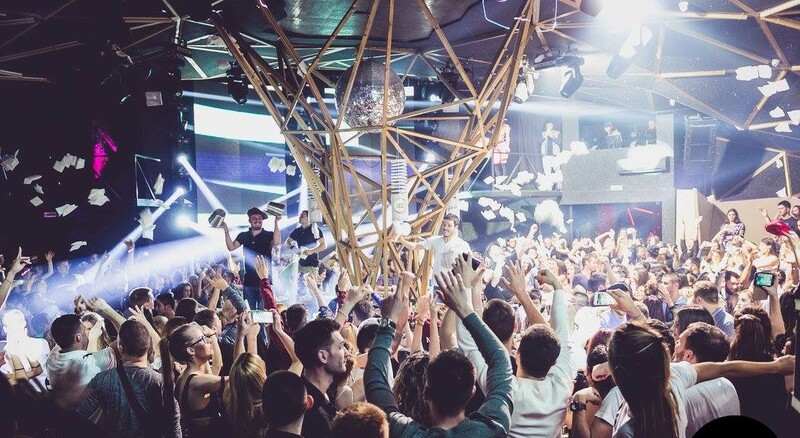 Belgrade is about to say a big good-bye to its winter club season, and everyone is very excited to say hello to the summer clubs, but until then party people, get ready as this is going to be one hell of a party you don’t want to miss. Tilt will throw a closing party that will be remembered. 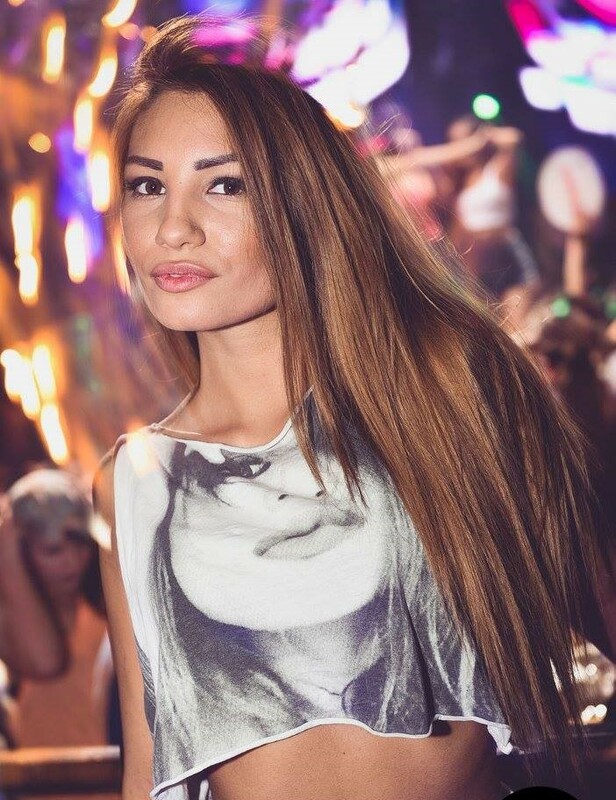 The count down has now begun till its summer club “Freestyler” swings open its doors for Belgrade summer 2016.